FASHIONCLASH Pop-up Store / Office Temporary pop-up store where you can find unique clothing, jewellery and accessories by young designers from Maastricht (and Limburg). To strengthen the Maastricht fashion industry the City of Maastricht is organizing the project Designer/Entrepreneur, a business coaching project. In seven sessions at the Institute for Small and Medium-sized Enterprises (Instituut voor Midden- en Kleinbedrijf (IMK)), talented young designers are being trained to become entrepreneurs with a well-developed business plan. In addition to these workshops, the designers are being supervised by an advisory team. 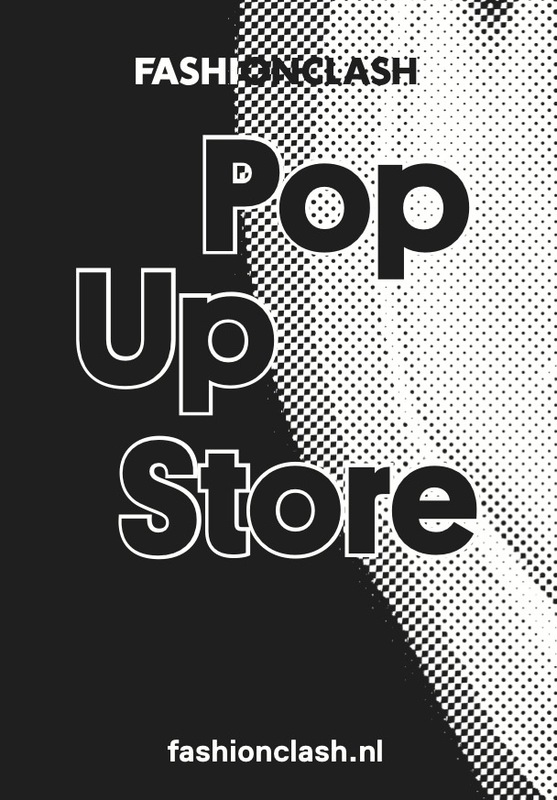 Opening times of the pop-up store are not fixed. The closing date is undecided, the pop-up store is open for a min of three months.